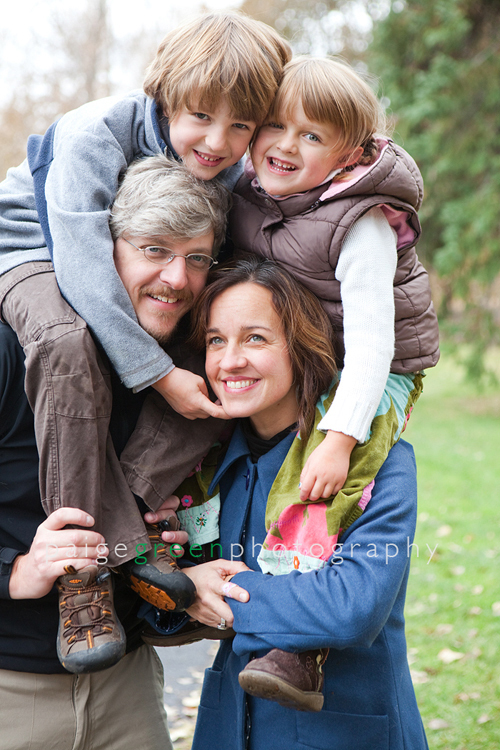 ‘Tis the season for sending out those Holiday Cards. 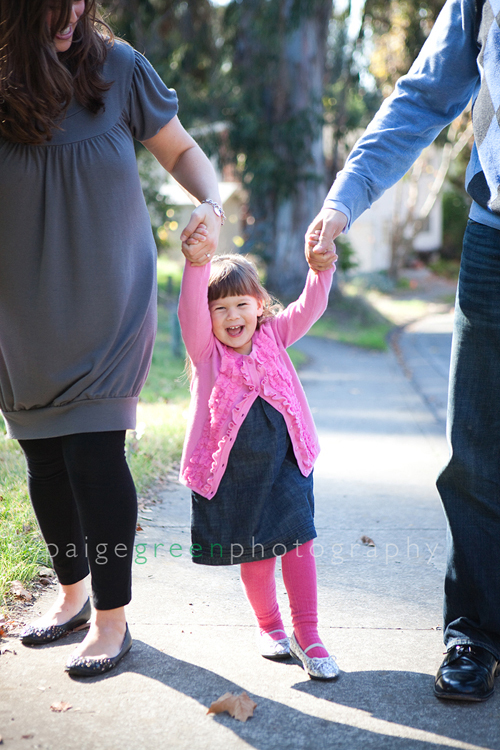 Which means, I get to hang out with lots of cute families and make them… run, spin, swing, dance, cuddle, sing, jump, tickle, freeze, and laugh and laugh and laugh. 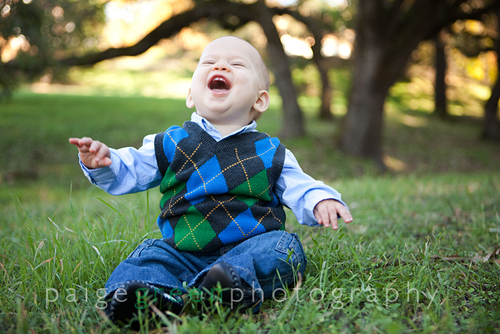 I have a pretty fun job. 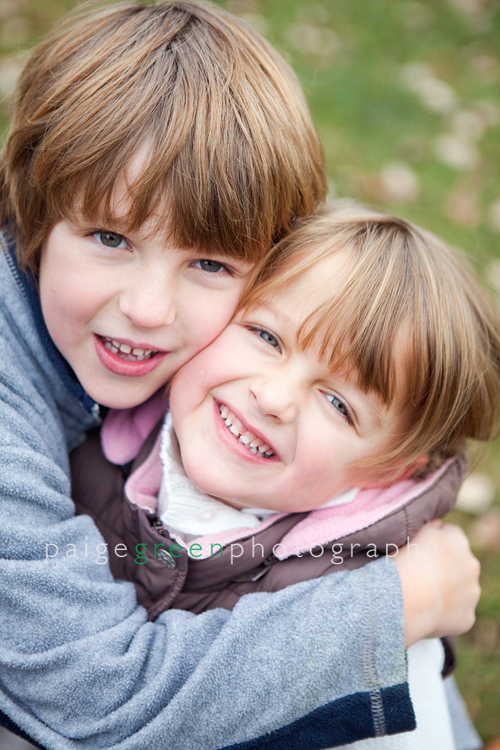 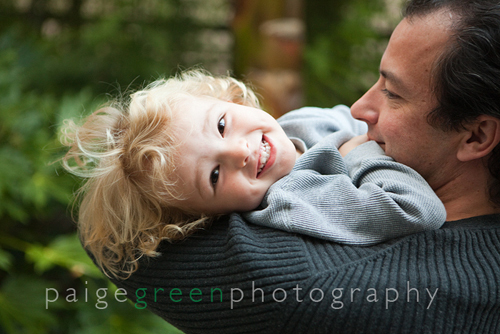 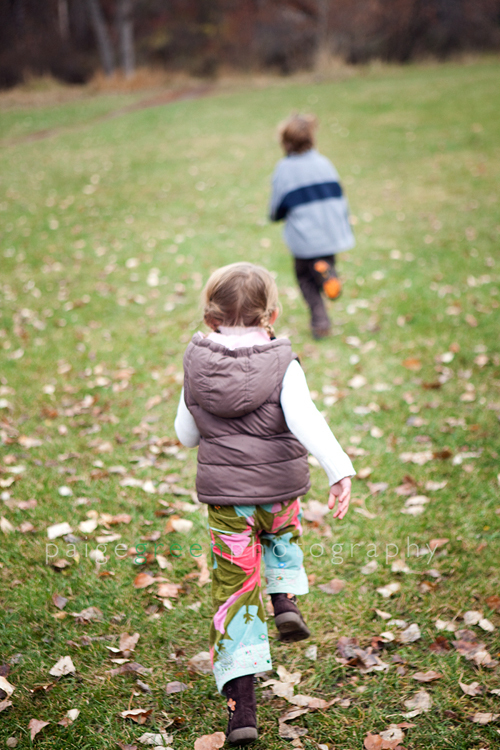 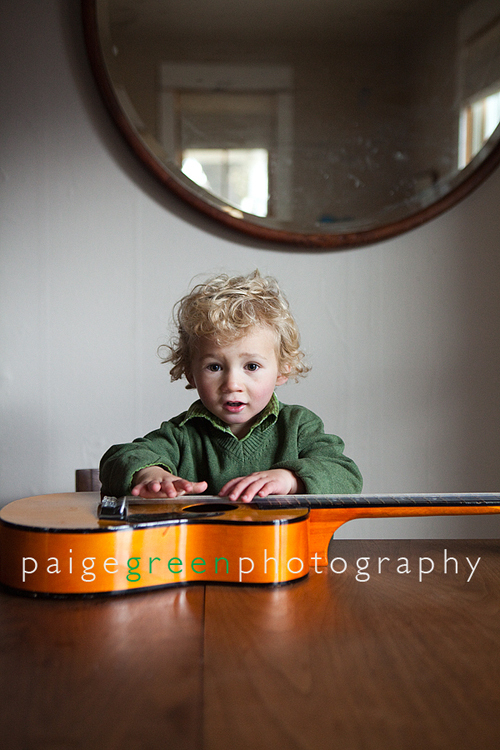 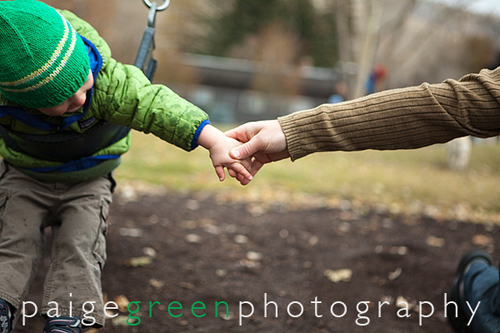 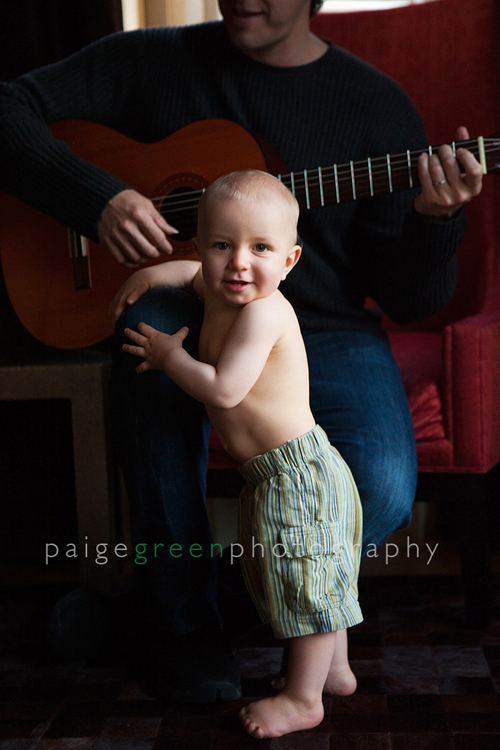 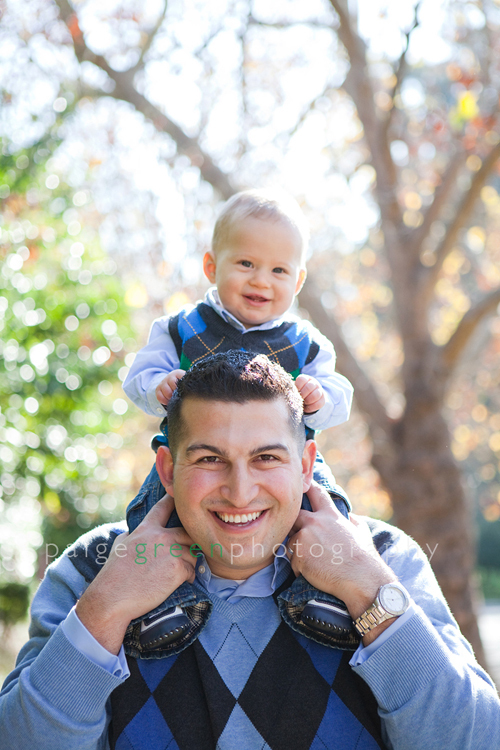 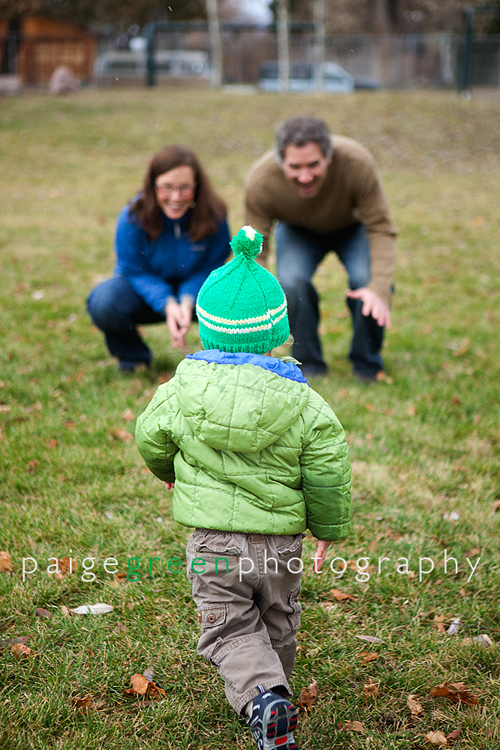 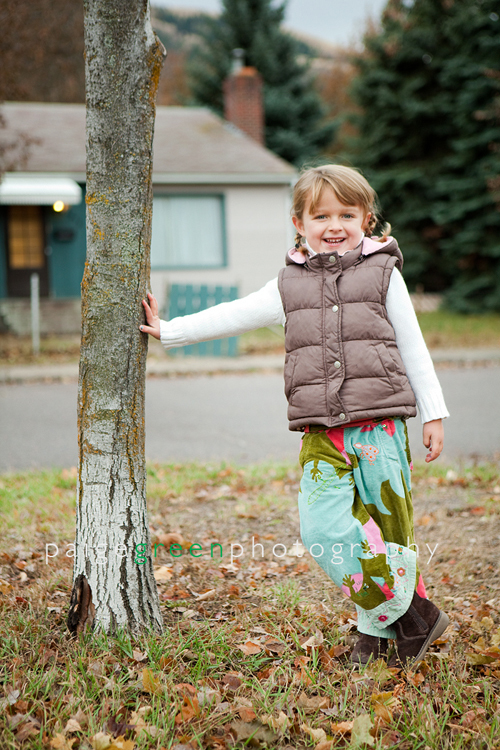 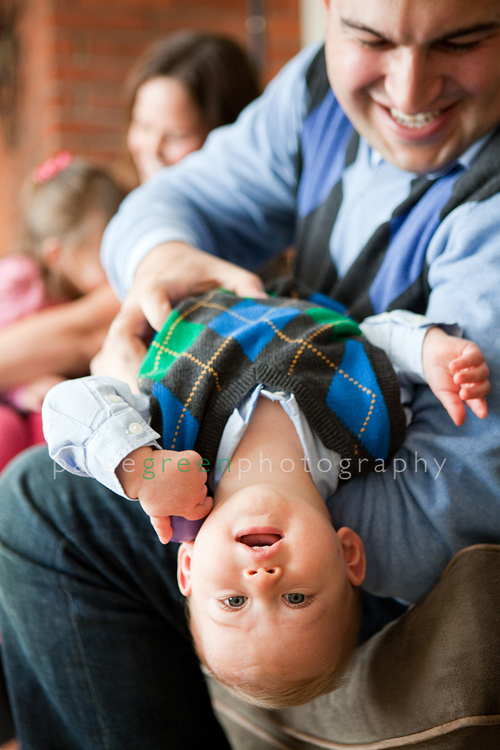 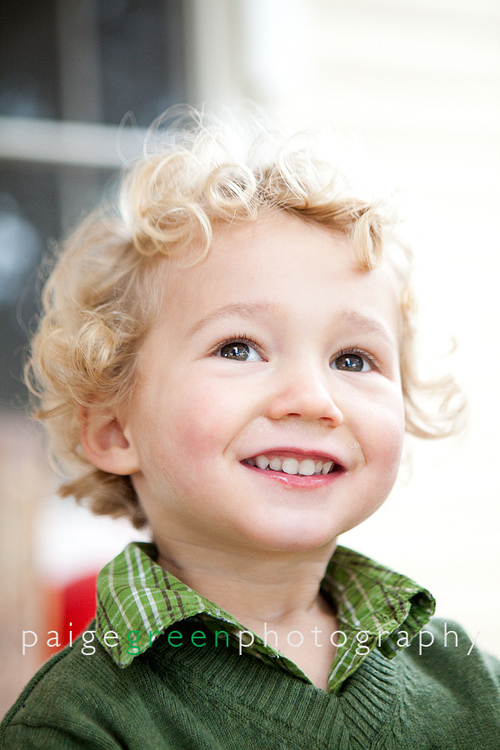 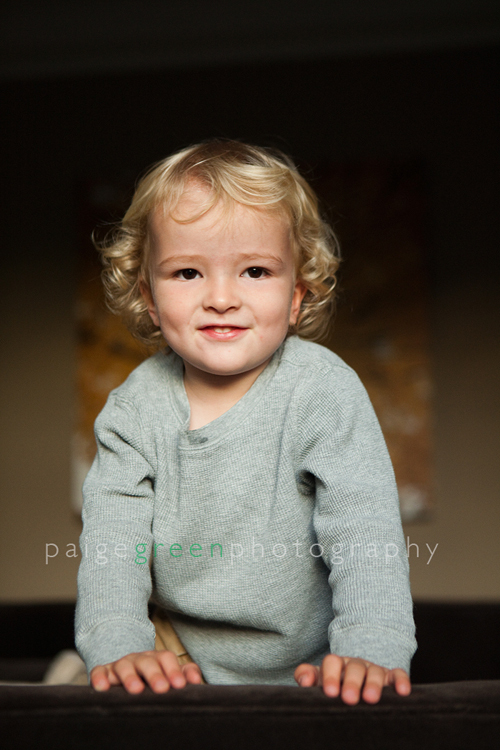 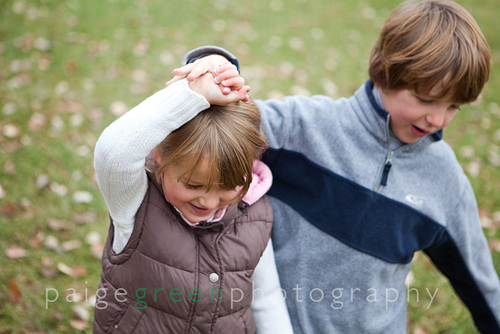 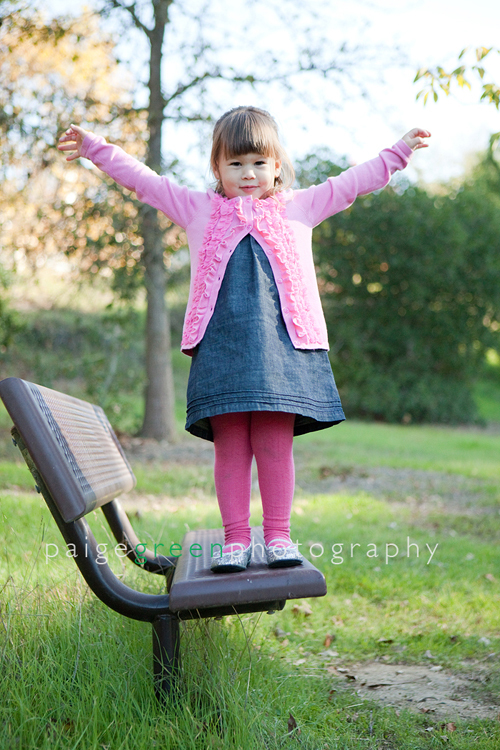 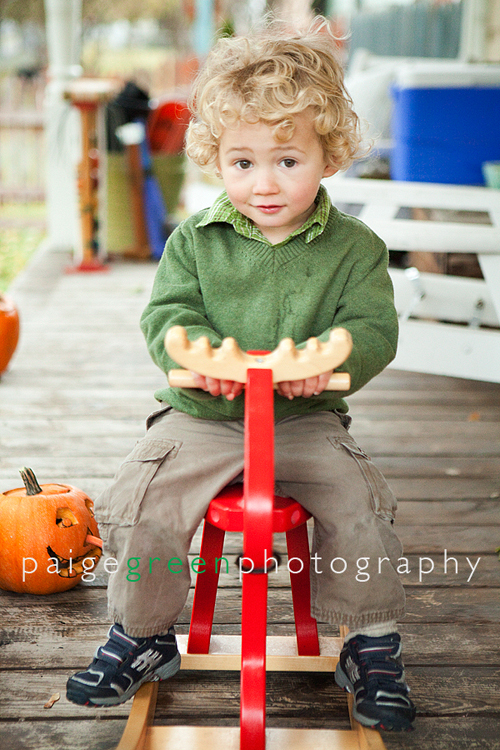 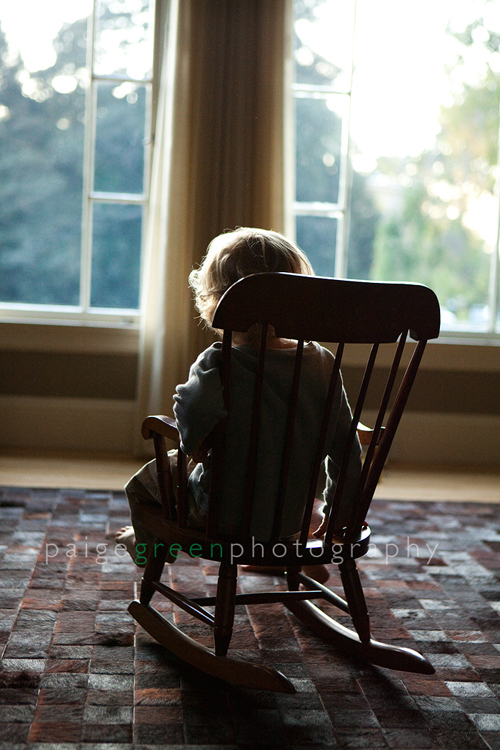 This is a collection of some of my favorite photos from my family photo shoots this fall. 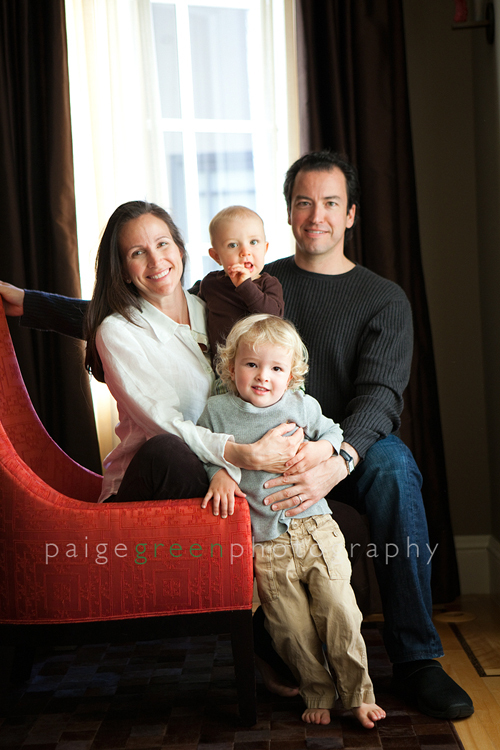 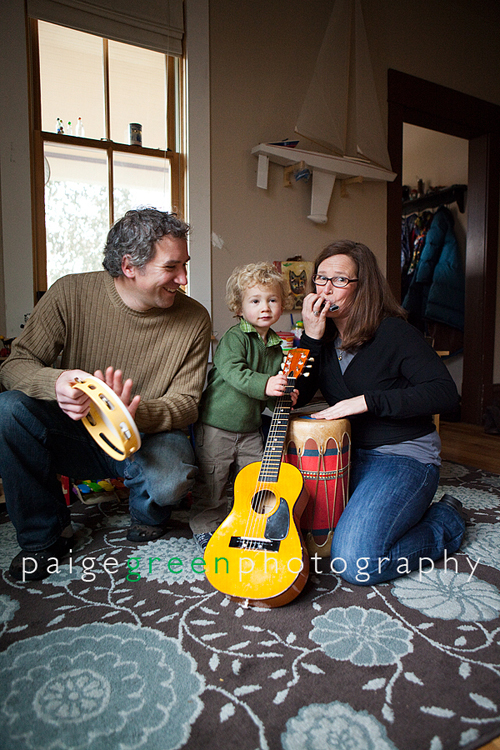 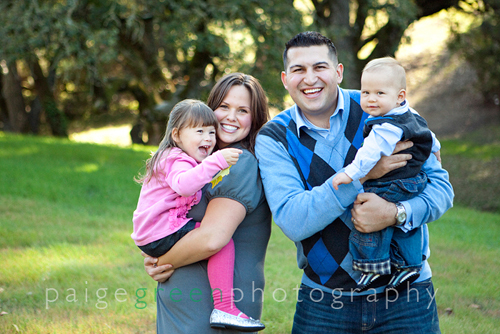 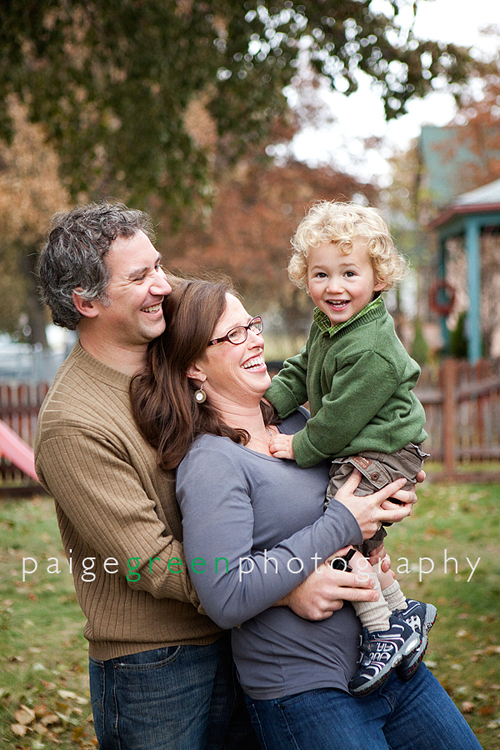 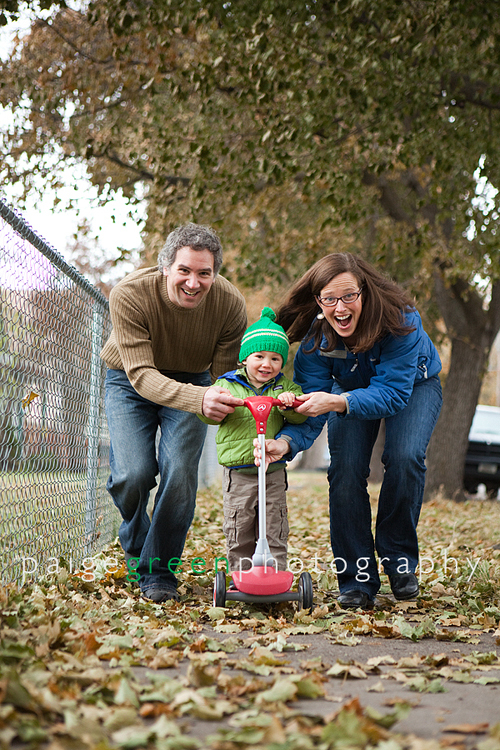 The fun thing about this last shoot is that I photographed this family the same time last year. 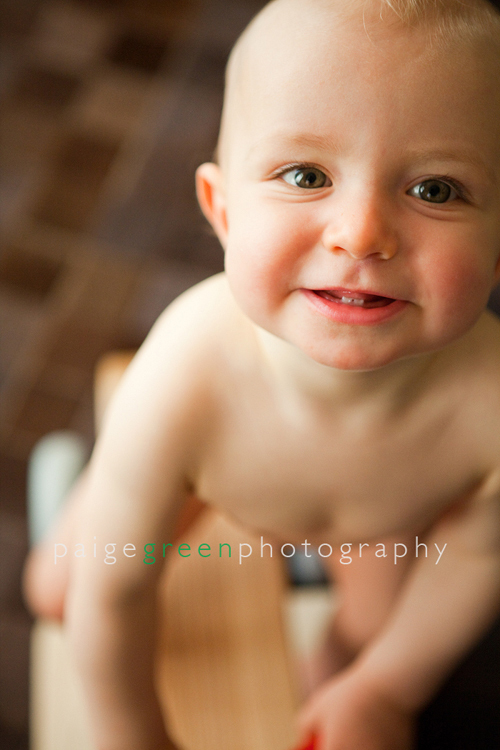 And this little guy is the one who was in his mom’s belly. 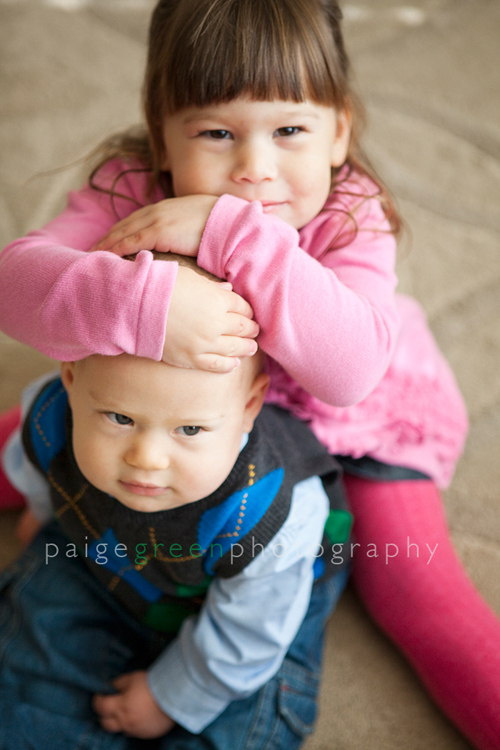 It amazes me to see what a difference a year can mean when you have children.